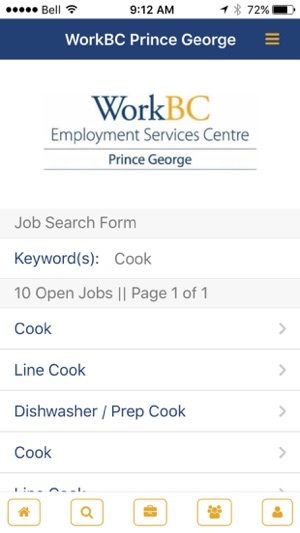 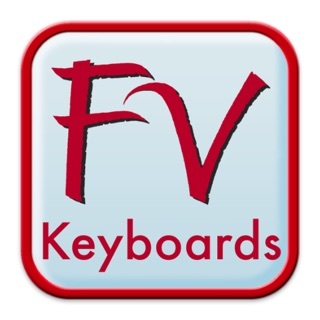 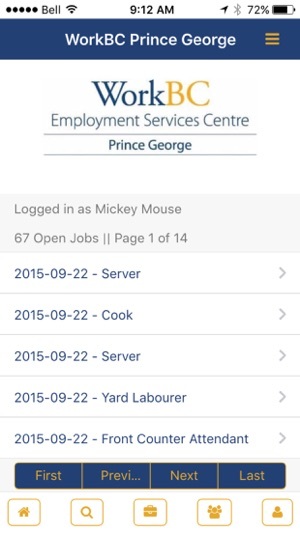 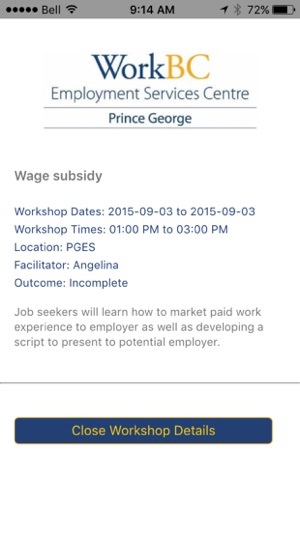 This app is specifically for clients of the WorkBC program in Prince George, British Columbia only. 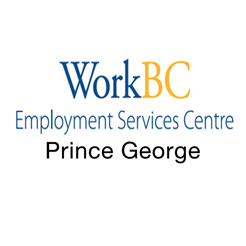 Clients must be an active client using the services at WorkBC in Prince George, BC. 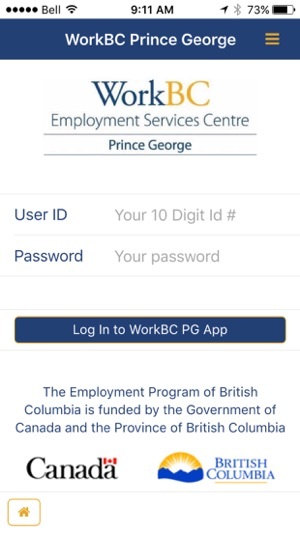 Authentication access to the app is provided to the client by a WorkBC PG Job Coach free of charge. 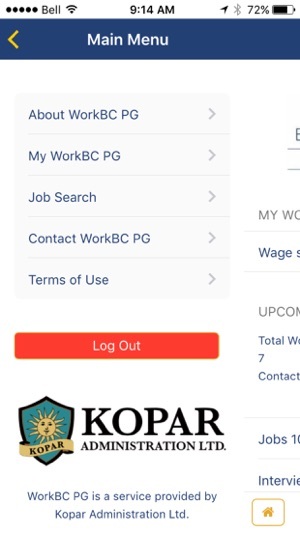 WorkBC PG is operated by Kopar Administration Ltd.